Directions: From I-25 exit at the Garden of the Gods Road and head east on Austin Bluffs Parkway. 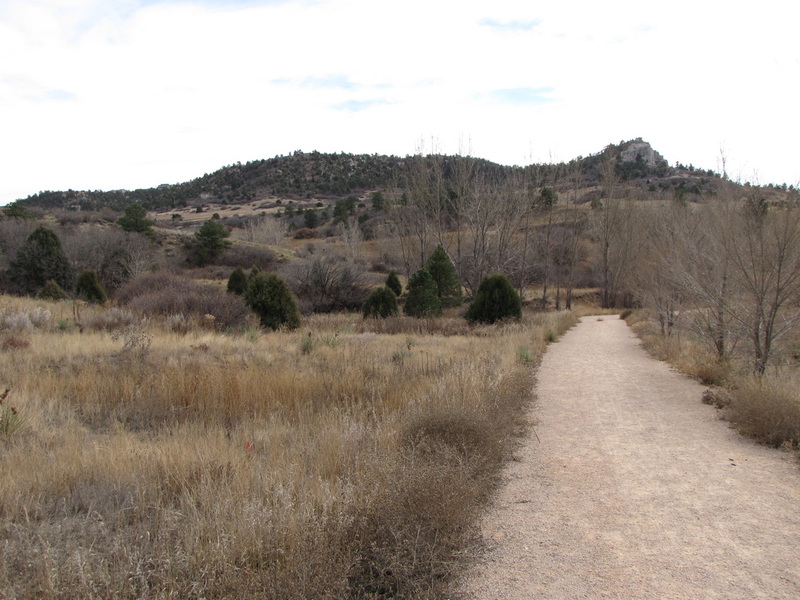 Turn left (north) onto Nevada Avenue. 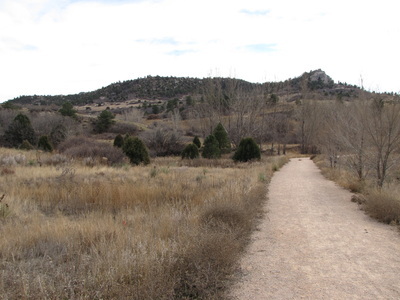 Prior to the intersection with I-25, bear right and continue on Nevada Ave to the dead end and the small parking area for the trailhead. 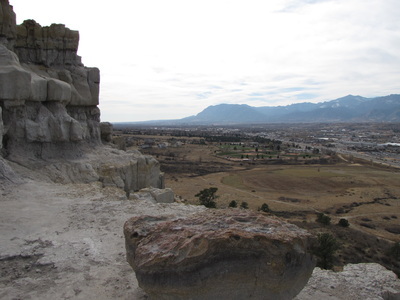 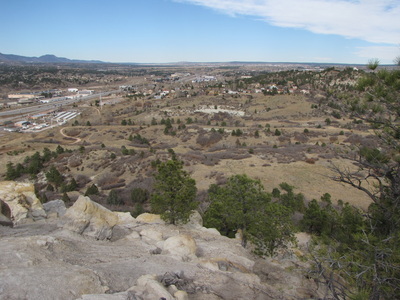 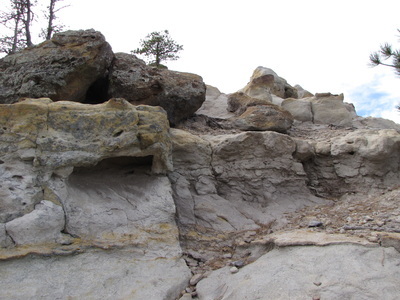 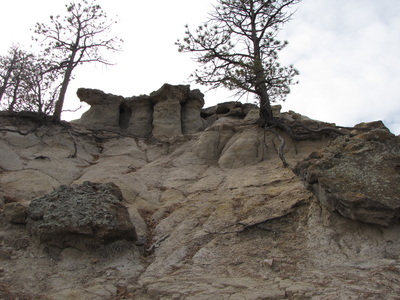 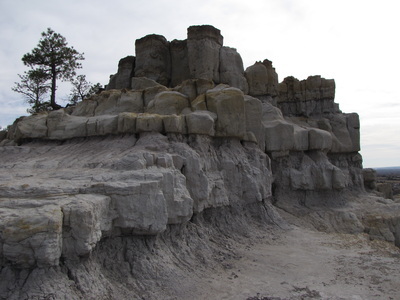 Pulpit Rock is just one part of the larger Austin Bluffs Open Space. 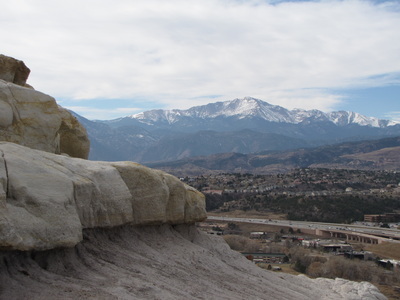 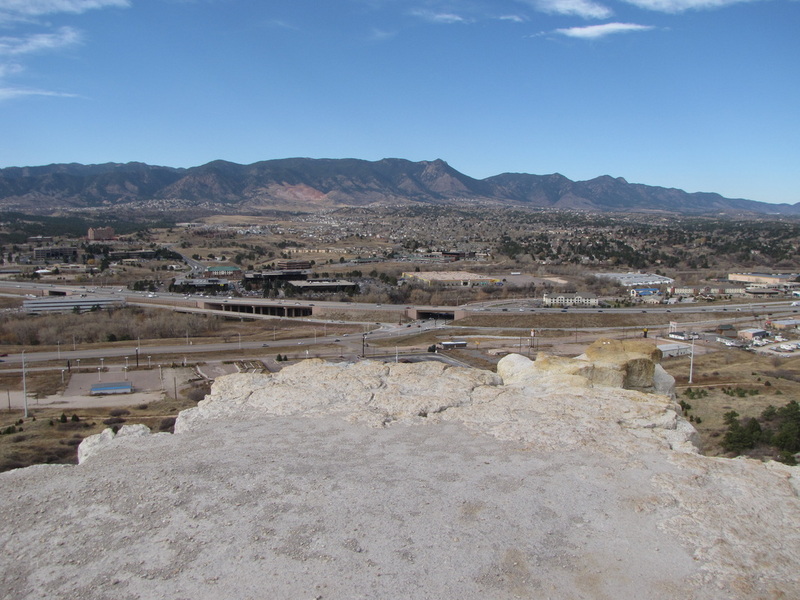 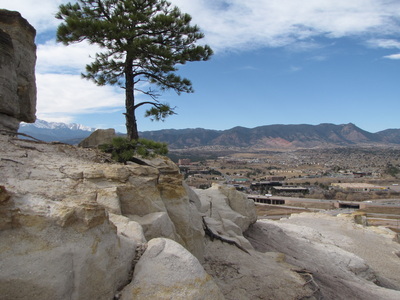 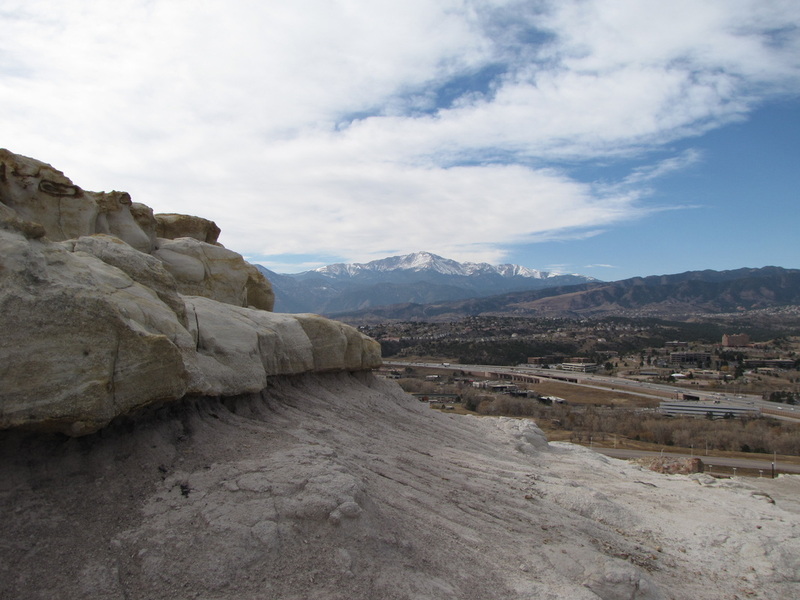 The short trail climbs to the top of Pulpit Rock and provides terrific views of Pike’s Peak and Colorado Springs. 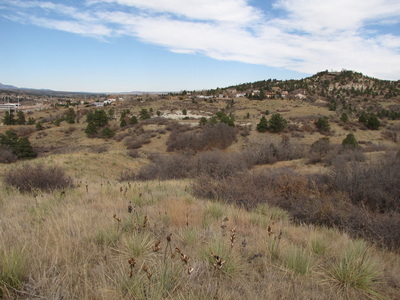 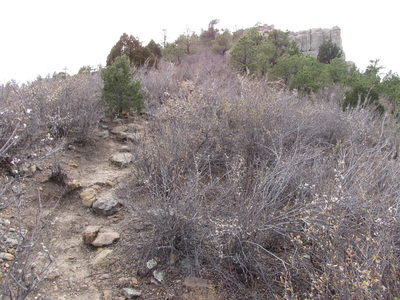 The trail is is easy enough for the first part, as it rolls over scrubby terrain. 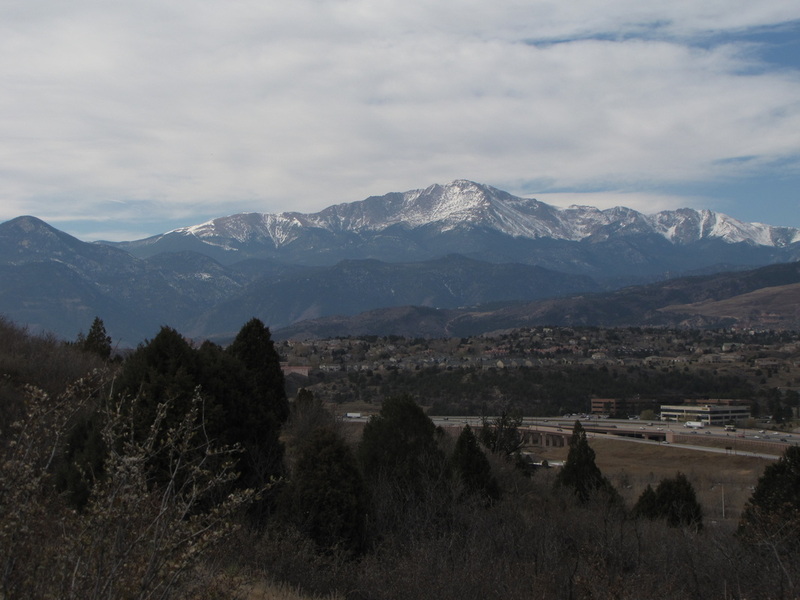 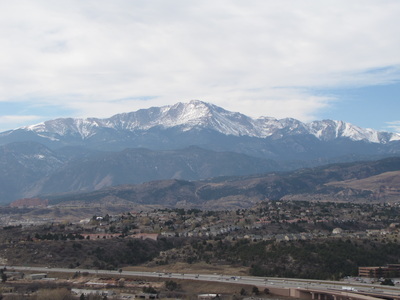 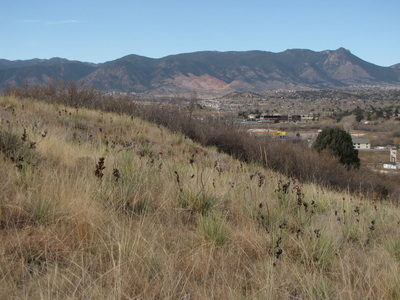 The views of Pike's Peak rising over Colorado Springs are immediate and only get better as the hike progresses. The trail may get a bit tricky as you hit the final push up to Pulpit rock, but just make sure you are heading towards your destination. 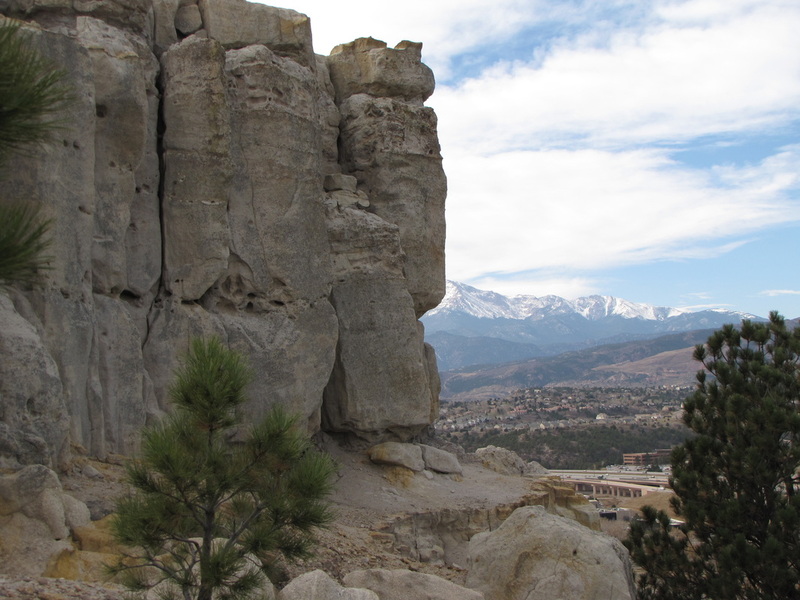 When you get up to the rock, scramble up as far as you are comfortable. 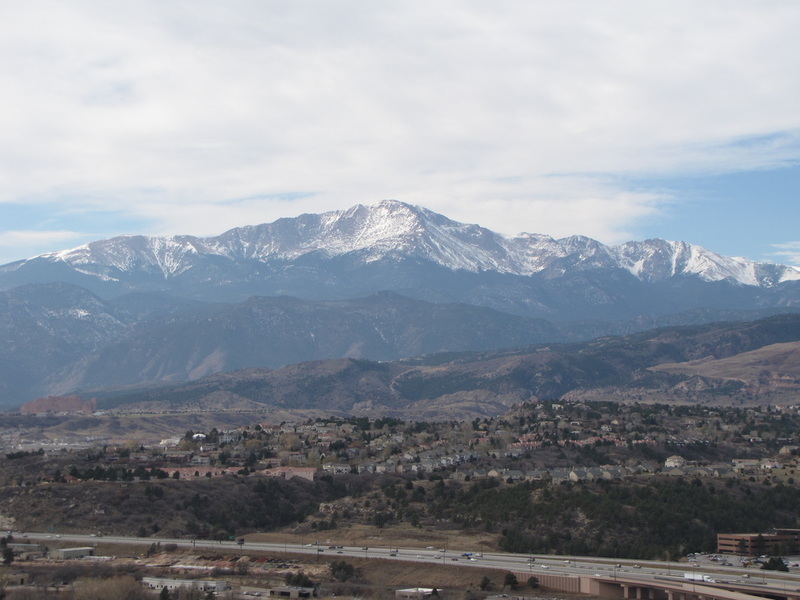 The view of Pike's Peak is one of the best around. When you are done starring at the mountains, head back the same way you came.